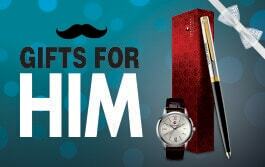 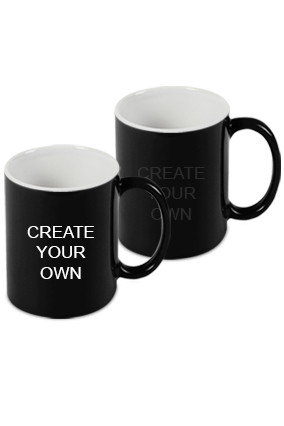 Sip your favorite drink or coffee in the stunning coffee mugs to maintain your freshness throughout the day. 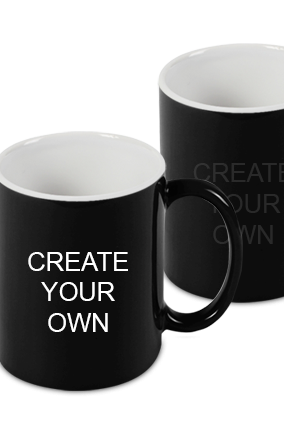 Coffee mugs are beautifully crafted with a handle on its side, to prevent your delicate hands from the hot beverage. You can personalize it in your own way by writing your name, or any inspirational quotes on its body to enhance its look. 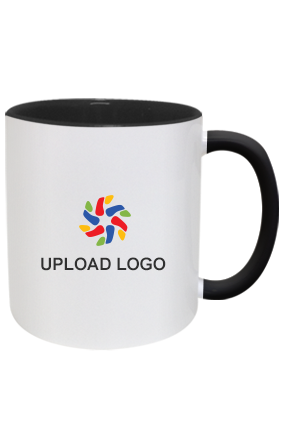 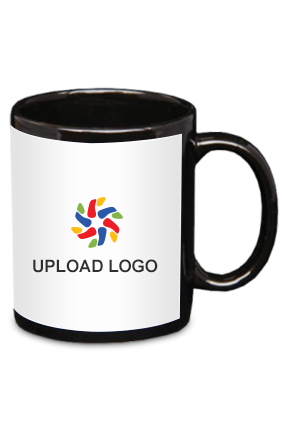 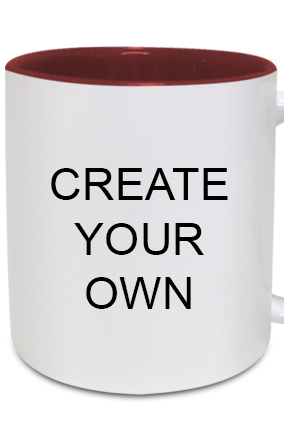 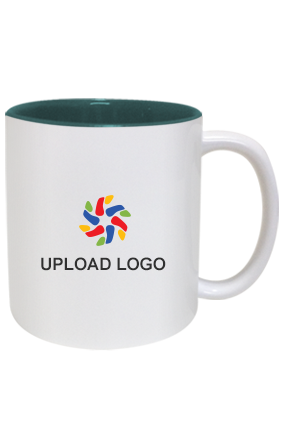 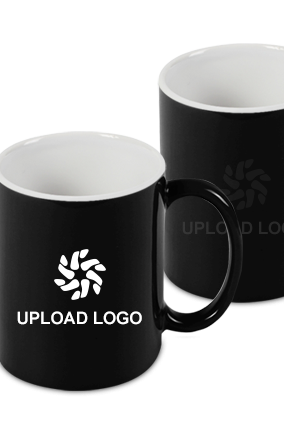 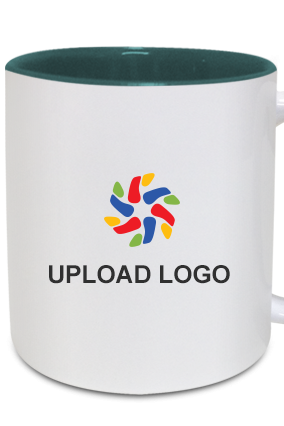 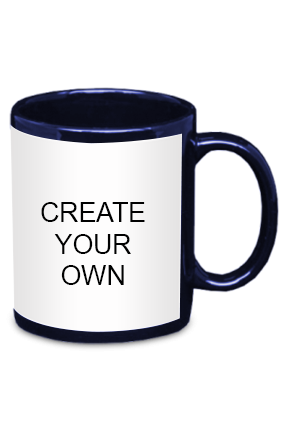 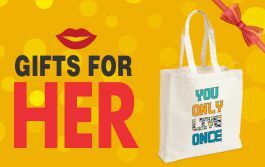 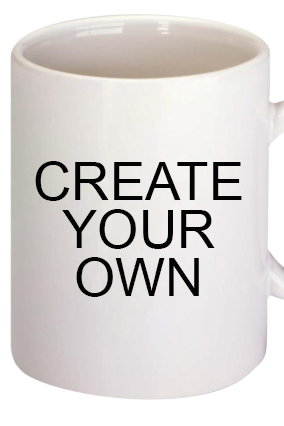 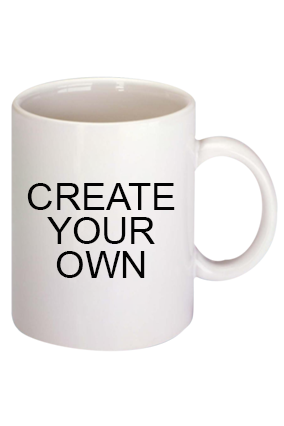 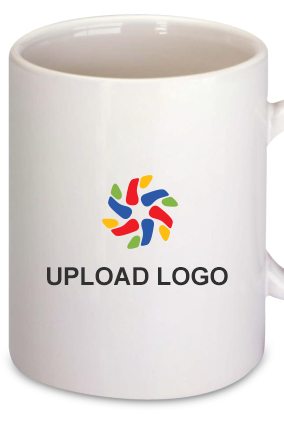 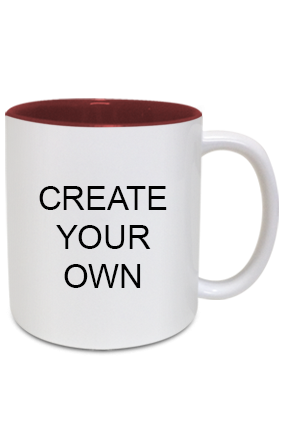 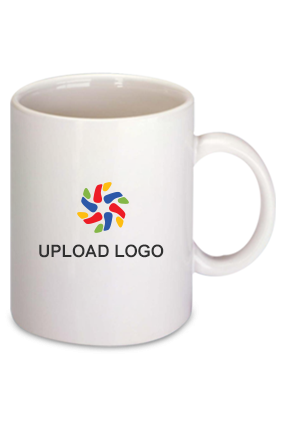 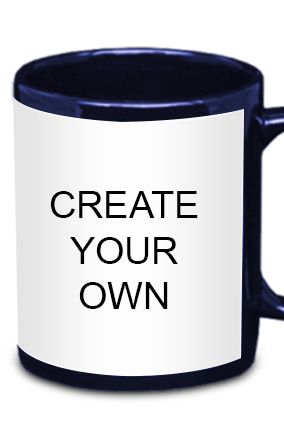 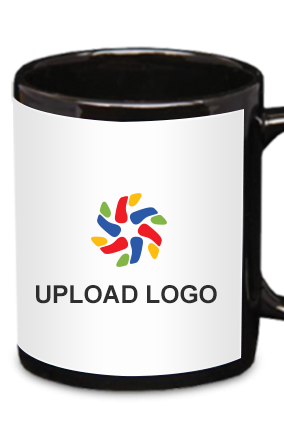 These coffee mugs can be one of the best gifts to be given by the company to its clients, business partners as well as the employees of the organization.